Thanks to our wide experience and many years in the sector, we have drawn up an offer containing a broad list of raw materials and semi-finished products for numerous companies operating in Food, Beverage and Confectionery Industry. Our aim is to provide top quality products by guaranteeing reliability, good service, and competitive prices. Through a continuous observation and analysis of local and foreign market trends, we strive to differentiate our offer so as to meet the widest possible range of our customers’ needs all year round. We carefully select the products we supply and the companies we source them from. We always look for the best and certified producers in each market and different countries, to ensure that our customers receive the best product upon the agreed requirements. In addition to conventional products, we also distribute 100% natural products with no preservatives, additives or artificial colourings: Organic Certified. Our business strategy allows us to procure and deliver goods based on single orders or established provision plans. 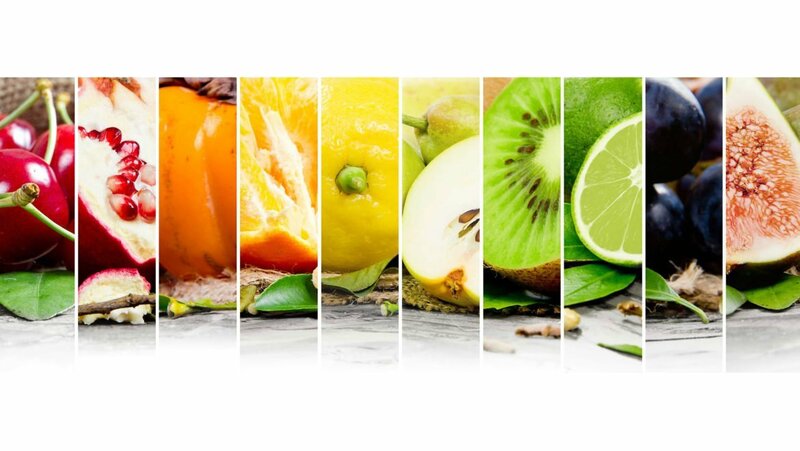 Over the years, we have been expanding our activities keeping pace with our customers’ emerging needs and sourcing new ingredients for their ever-new applications. We never stop working on new products! Just have a look at the pages inside and discover our broad assortment! Didn’t you find what you were looking for? Our team will find the best solution for you!